I asked Naomi whether rite of passage may be useful in modern masculinity. Here’s her answer. I have had a wonderful time at the doTERRA convention. It’s been an uplifting and inspiring experience. Here’s a short summary of day 2. I filmed Professor David Tacey discussing how aboriginal Australians relate to all of Australia’s connection to the land and wellbeing. What do Ben Lee & Kermit the frog have in common? Well… You know that song. “someday we’ll find it, the rainbow connection – the lovers, the dreamers & Ben Lee”. 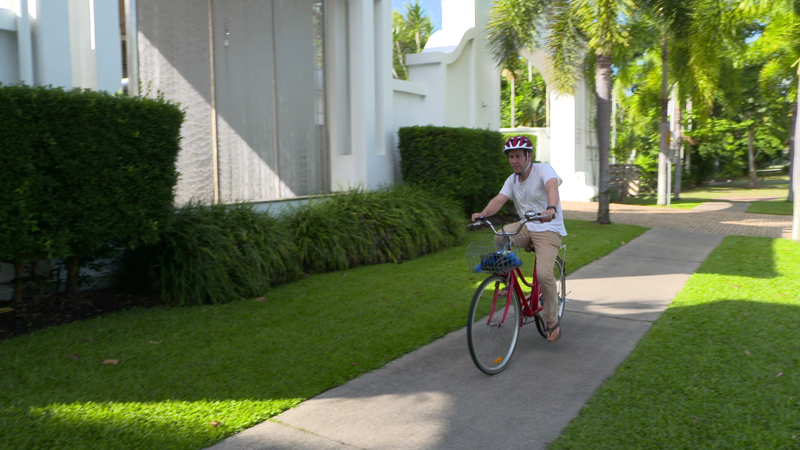 I had the great pleasure of interviewing Ben Lee in Port Douglas earlier in 2017. We discussed many topics from Men’s health to spirituality & self care. I can’t wait to piece this together into my documentary. Filming is still underway with an expected finish date of February 2018. I commissioned a short animation for my teasers & films.